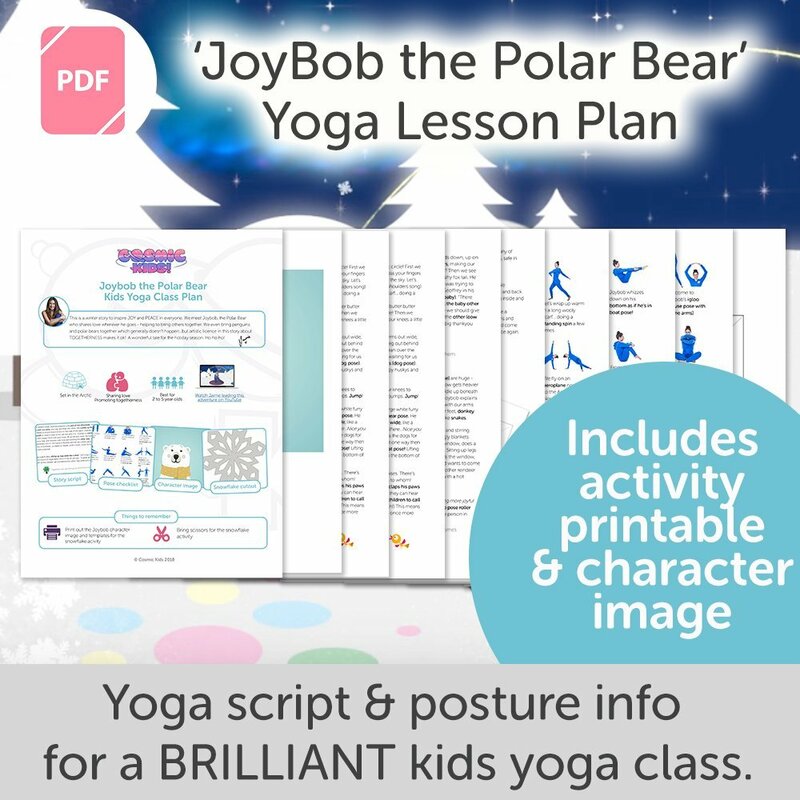 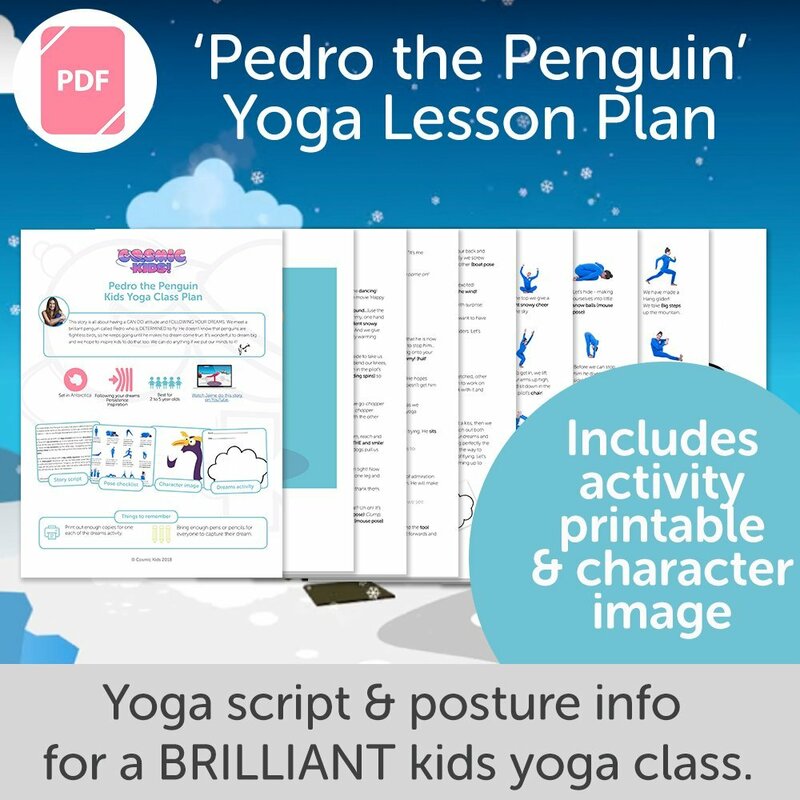 Joybob the Polar Bear Kids Yoga Class Plan – NEW STYLE! 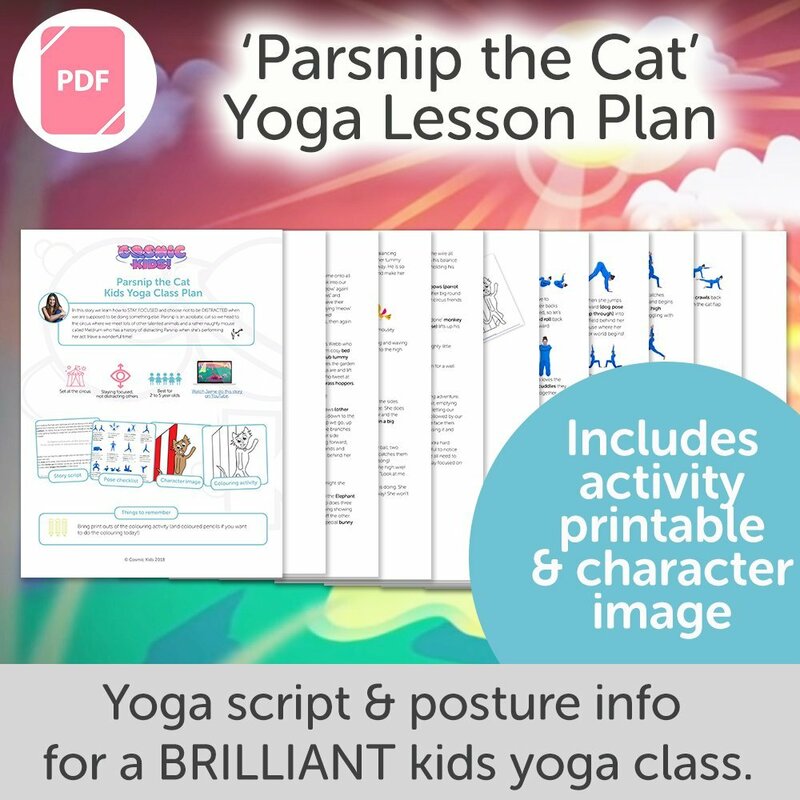 Parsnip the Cat Kids Yoga Class Plan – NEW STYLE! 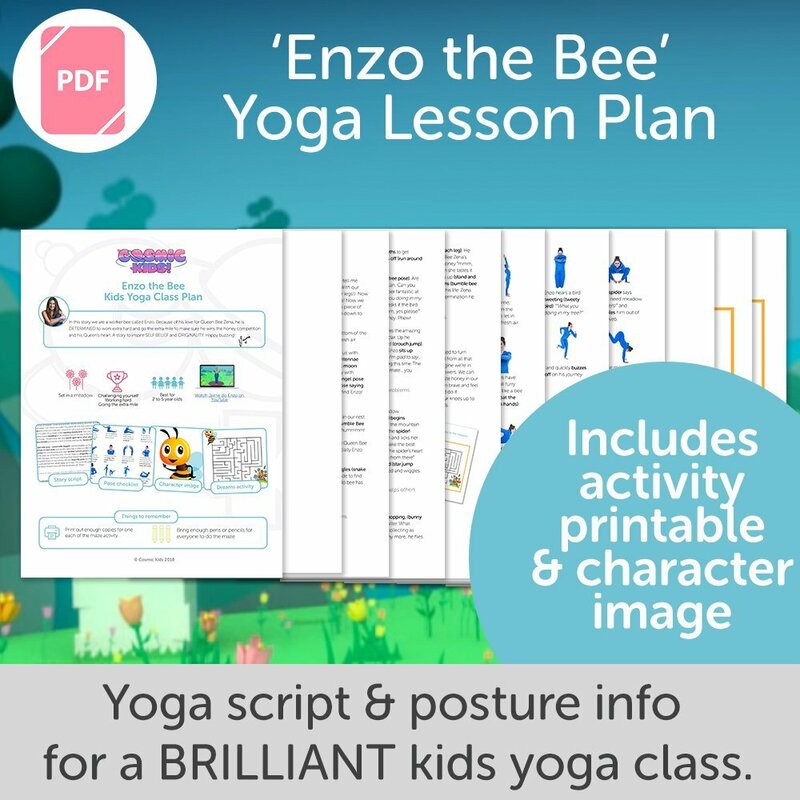 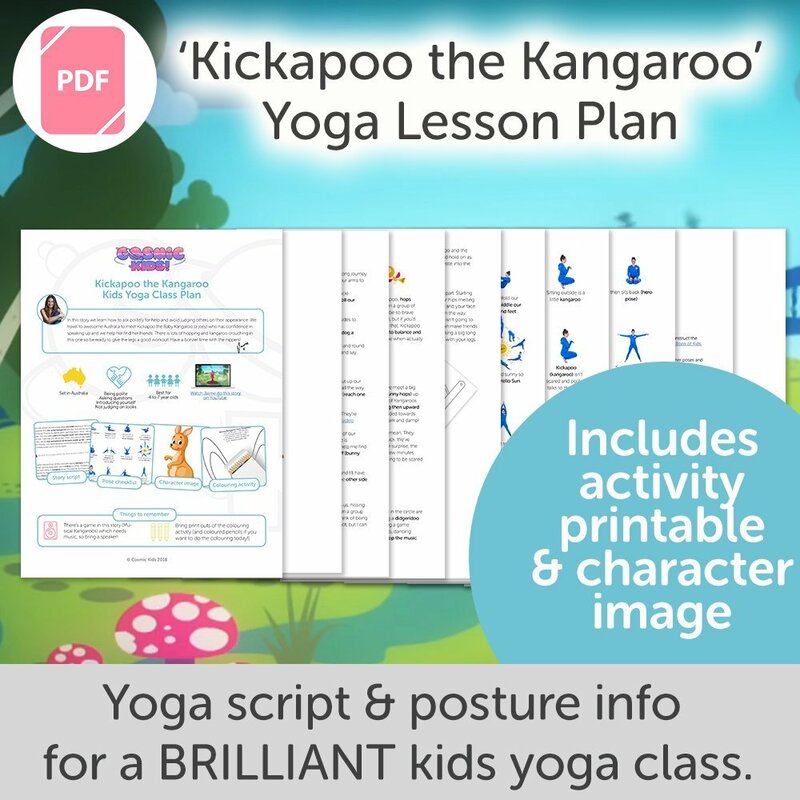 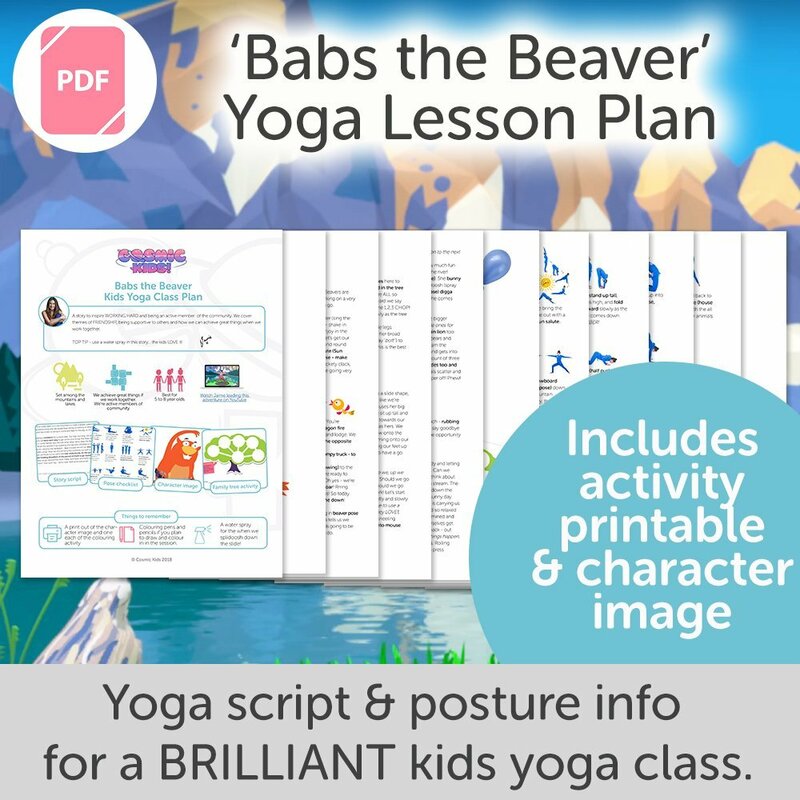 Babs the Beaver Kids Yoga Class Plan – NEW STYLE!